Welcome to attend the 2018 ACP MetroCon event on 11/17/2018! Most programs are free to public. Please register right now. You will receive more information after registration. Note: Session 1, 2, 4, 6, 7 will be conducted in Chinese. The rest of the programs will be conducted in English. Note: Session 1, 2, 4, 6, 7 will be conducted in Chinese. The rest of the programs will be conducted in English. ACP Foundation is excited to offer ACP Youth Award for Excellence (ACPYAE) awards with monetary scholarship at the 2018 ACP MetroCon (2018 ACP 城市论坛). The ACPYAE recognizes outstanding achievement in the following areas: STEM, Arts, Sports, Community Service and Leadership performed by 10th to 12th grade students who are children of an ACP member, in the top 20% of their current school academic score ranking. Welcome to join ACP as a member! As a member, you will access a big professional network and closer communications with other members. You will also receive discounts on many events. ACP MetroCon is the annual iconic event of ACP Foundation. It is a feast for Dallas professionals consisting of new technologies, new ideas, new styles of living. 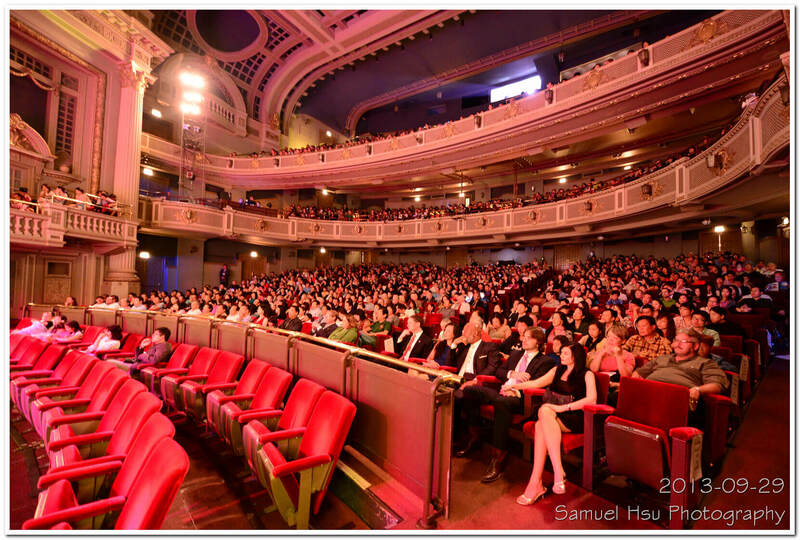 It is a highly professional event for the Chinese communities in the area. In 2017, ACP MetroCon was tremendously supported by people from across the Metroplex. 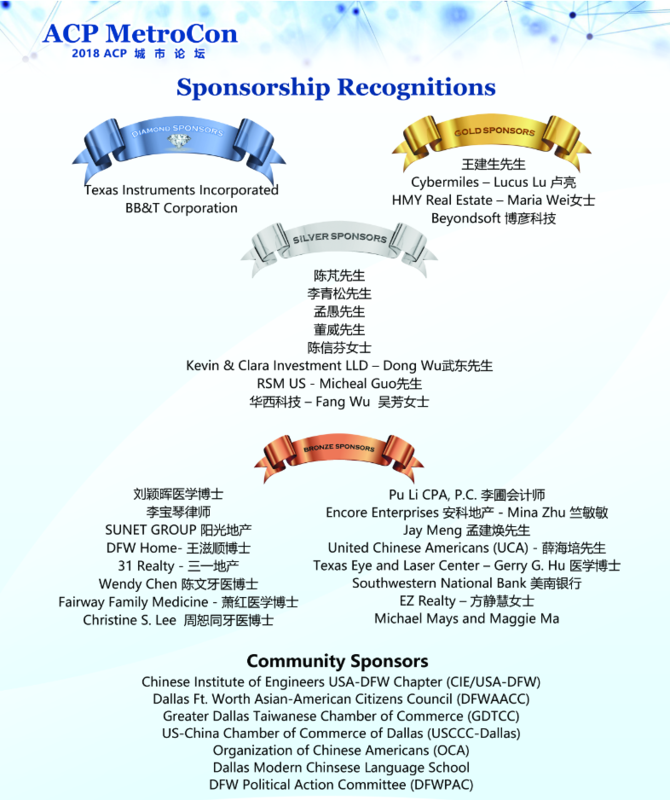 Many companies, businesses and individuals actively sponsored the event. 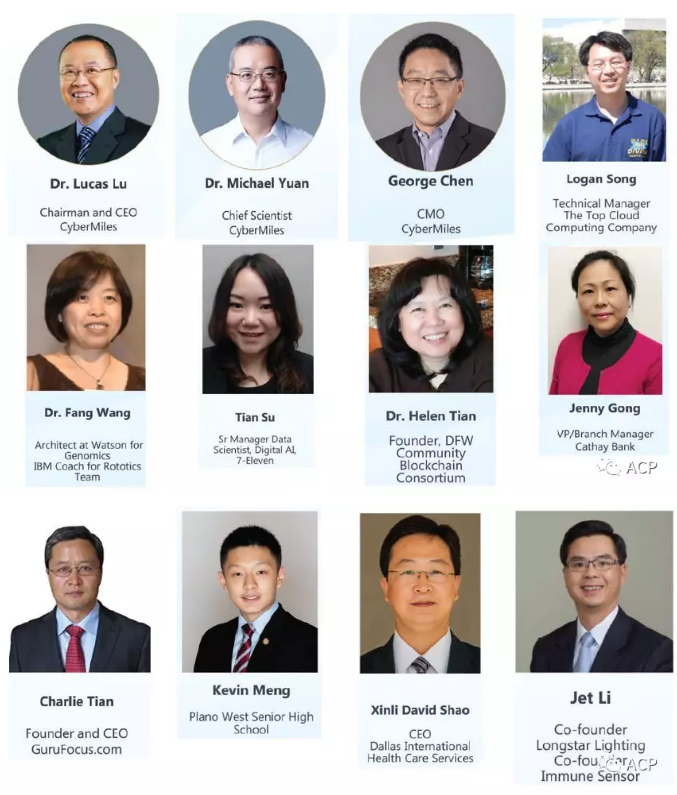 Nineteen lecturers took valuable personal time from their busy work life and volunteered to speak at the forum, share personal expertise and successful experience. With such great support and help, ACP successfully hosted the 2017 ACP MetroCon. More than 800 people attended. It was appreciated and highly praised by the Chinese communities. Mayors and elected officials from local governments supported the event. Eleven cities in the vincinity set November 18th of 2017 as the ACP Day to recognize the organization and the event. 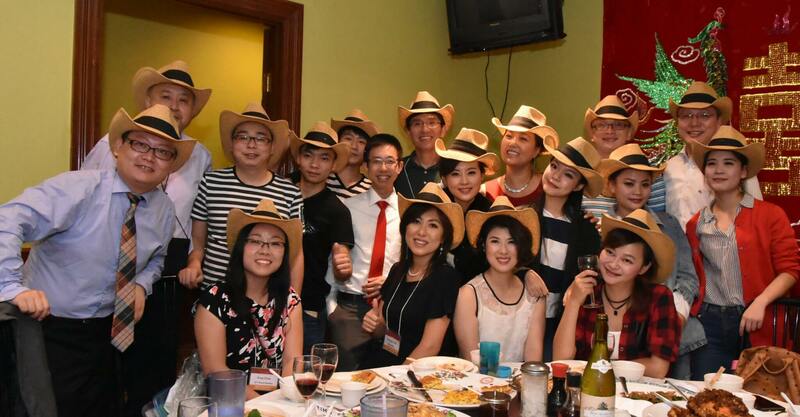 Founded in 1994, ACP Foundation was the first and is the most active Chinese community organization in DFW area. ACP has a member base of 1200 professionals. Since the second half of 2017, the ACP has hosted, participated and sponsored 54 events. In addition to the MetroCon event, ACP also hosted an event for the China’s national baseball team, hosted a lecture about Fin-tech from a specialist from China, and created the monthly Flying Horse Talks lecture series, which has a focus on innovative and entrepreneurial ideas and investment. Since March of 2018, the Flying Horse Talks has successfully held eight sessions, including roadshows for startups, new technologies, entrepreneurial stories, innovative ideas and management skills. With regard to lectures in Hi-Tech, we have covered topics about the blockchain, quantum computing and chip technologies. These talks have evoked sharing and teamwork among the community. ACP sponsored youth robotic competitions, Chinese speech competitions, English speech contests and other youth activities. The ACP MetroCon is also the venue for the Youth Awards for Excellence (YAE). The YAE was created as a reward for young people who have demonstrated outstanding achievements in particular fields. ACP also participated and helped in other communities projects. Making our community better, ACP has been taking non-stop actions and is ready to take more responsibilities. 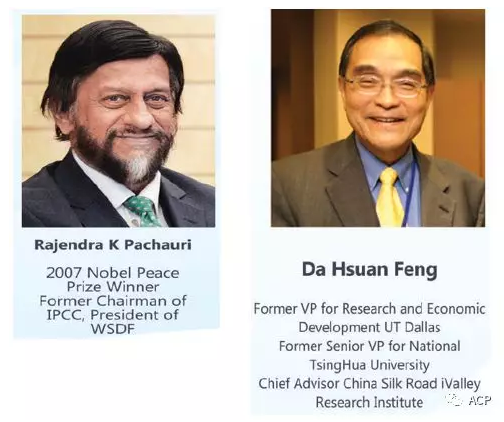 ACP looks forward to a green world and the smart living. 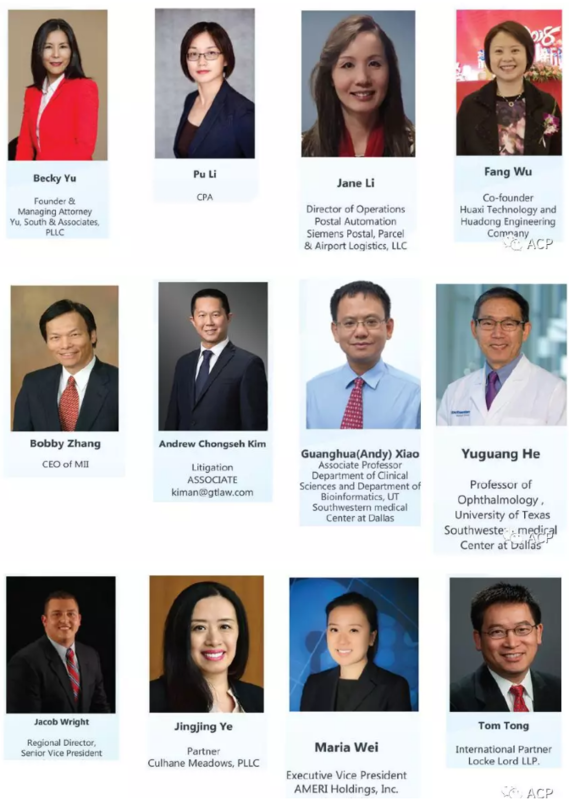 OUR MISSION is to promote educational information exchanges and cooperations among our members, to enhance educational, cultural, business and other exchanges among our local community and between China and the United States.